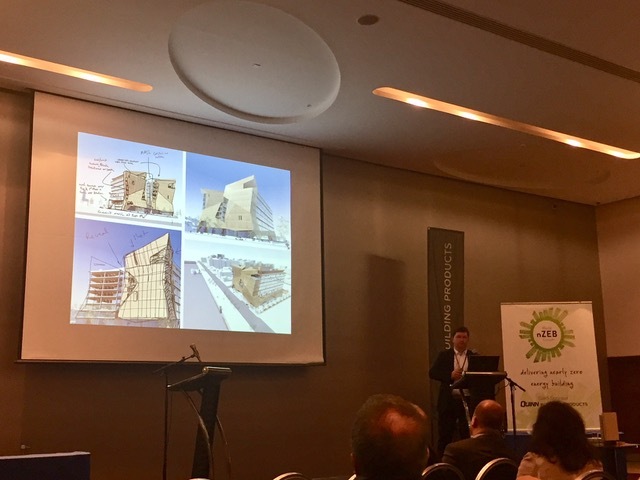 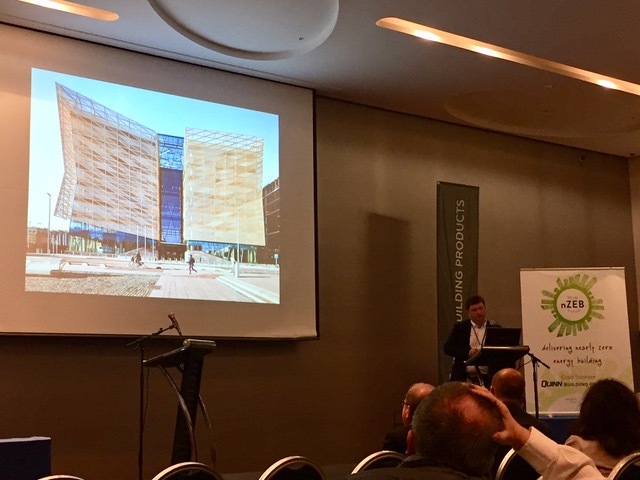 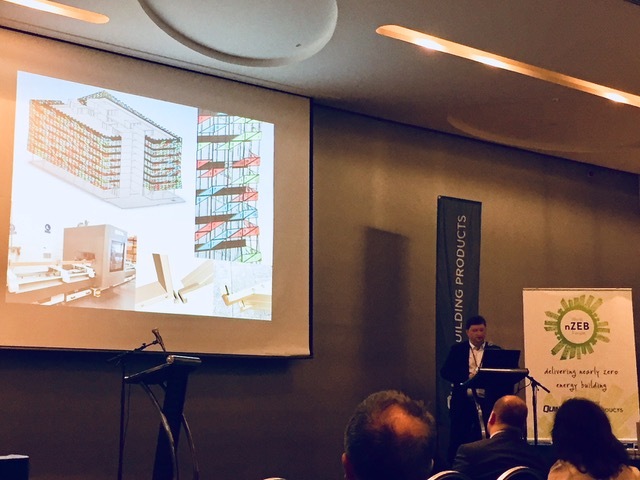 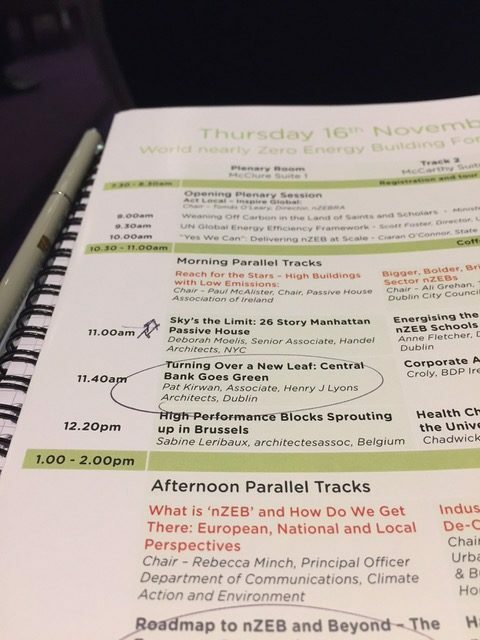 EOIN O’KEEFFE ARCHITECTS » ‪Day 2 – Nearly Zero Energy Building Forum (nZEB). 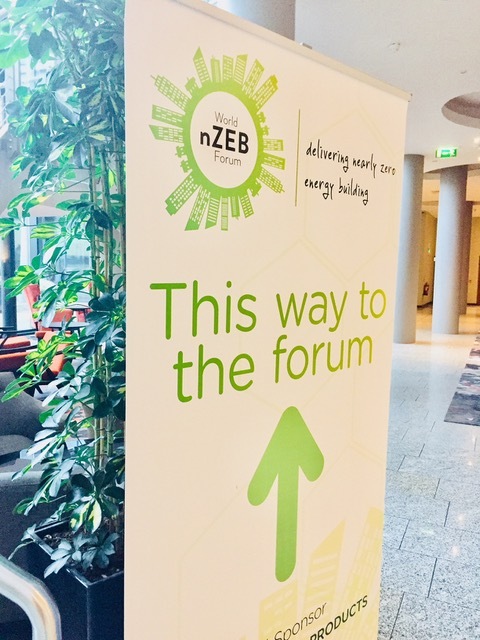 ‪Day 2 – Nearly Zero Energy Building Forum (nZEB). 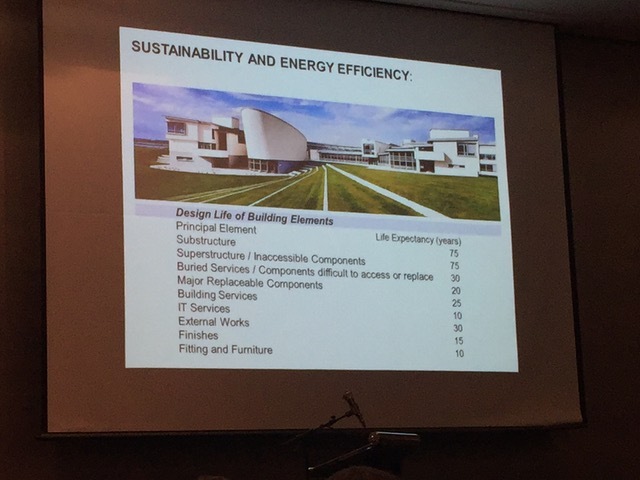 Ireland’s requirement to build approx. 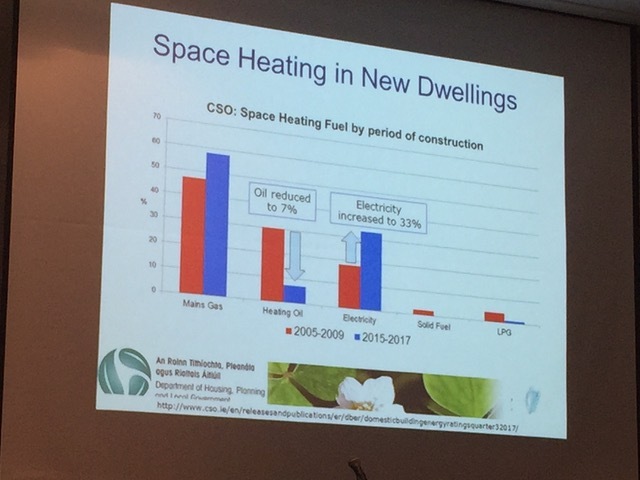 25,000 housing units per year until 2040.